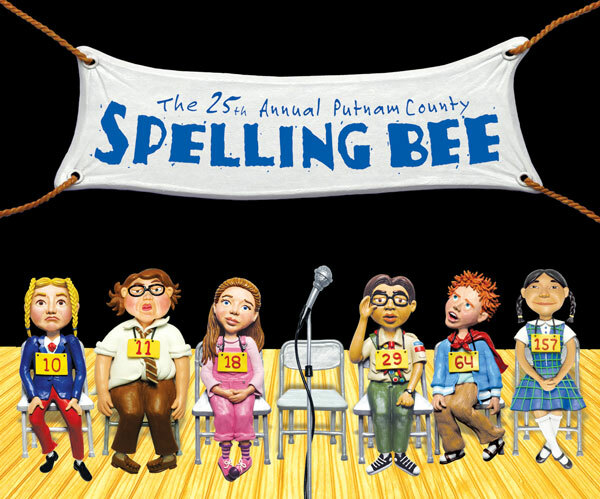 A group of students gather for the county’s annual spelling bee. Each has their own reason to want to win and represent Putnam County in the National Bee but the journey to Nationals is not just a spelling competition but a journey of discovery and growth for not only the competitors, but also their adult onlookers. Humorous and poignant this show looks at childhood as it deals with love, change, loss, and the joy and pain of growing up.